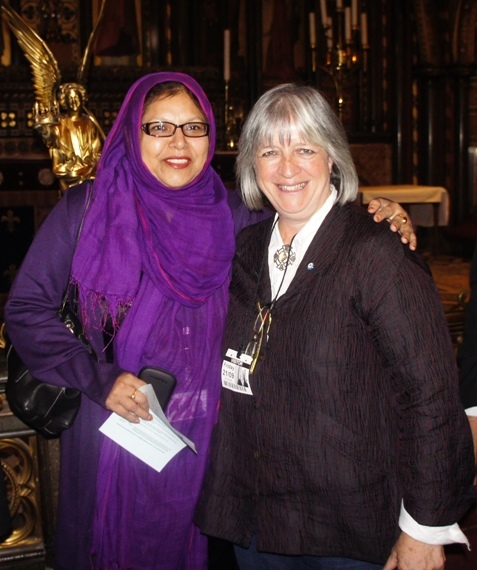 A few photos from our gathering at Westminster on Friday, ahead of the many peace-building events led by Islamic centres across the capital, the UK and overseas. 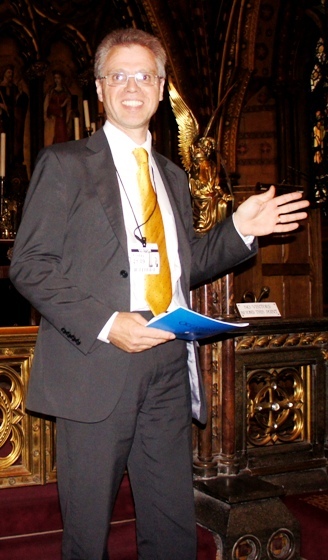 Lord Bates kindly welcomed us to Westminster Hall. The Cordoba Foundation’s Occasional Paper, “Sustainable Peace for a Sustainable Future” was published to coincide with the UN International Day of Peace, with a lead article by the Grand Mufti of Bosnia and a message of support from the Archbishop of Canterbury. Thank you Umar Qureshi (Forum for International Relations Development) for taking the photographs. 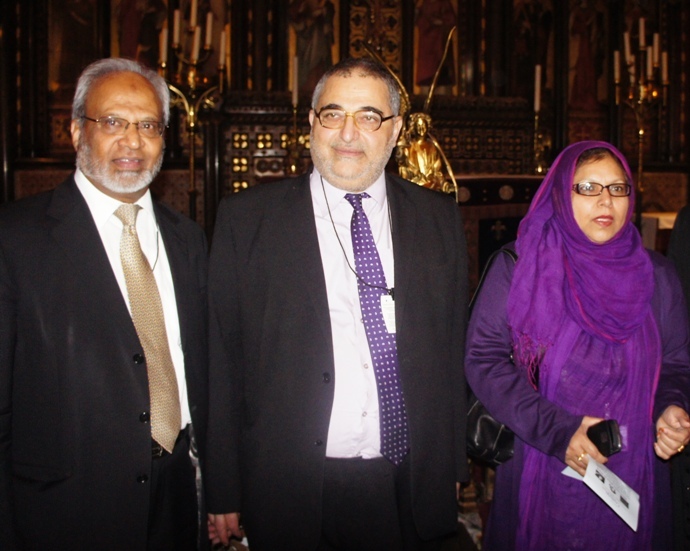 Dr Shaffi (Muslim Council of Britain), Sayed Yousif Al-Khoei (MINAB & Al-Khoei Foundation) and Baroness Uddin. 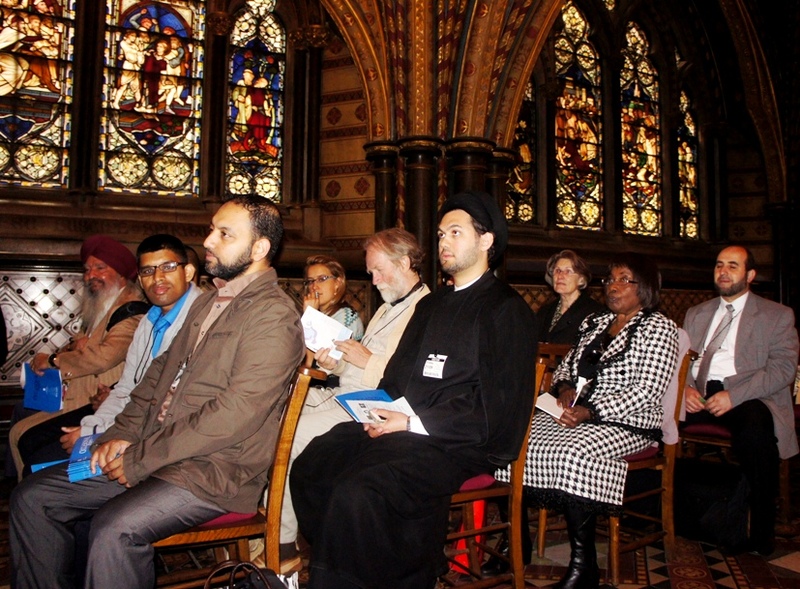 Abdullah Faliq (The Cordoba Foundation), Sayed Ali Abbas Rasawi (Majlis-e-Ulama Europe), Revd Esme Beswick MBE (Christian Muslim Forum), Toufik Kacimi (Muslim Welfare House & Islington Faiths Forum), seated at end of rows. 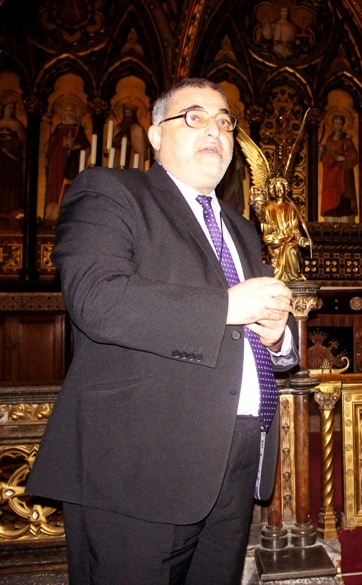 Anas Altikriti, Chief Executive of The Cordoba Foundation. 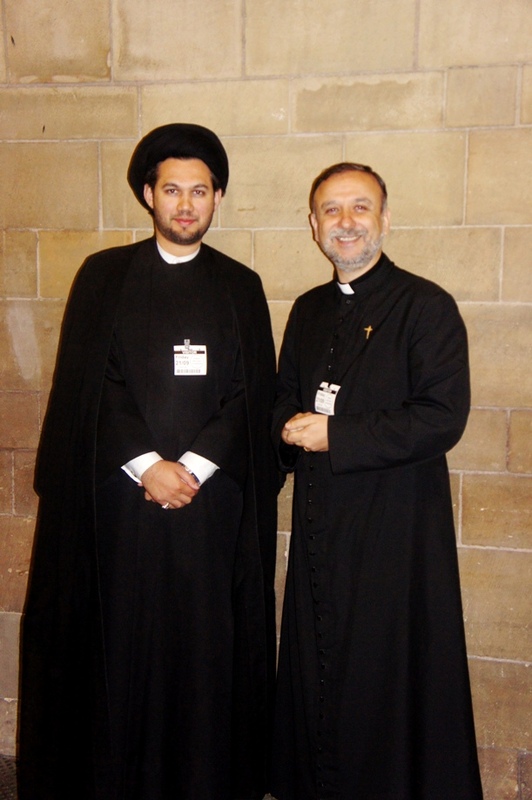 Sayed Ali Abbas Razawi (Majlis-e-Ulama Europe) and Revd Nadim Nassar (Awareness Foundation). 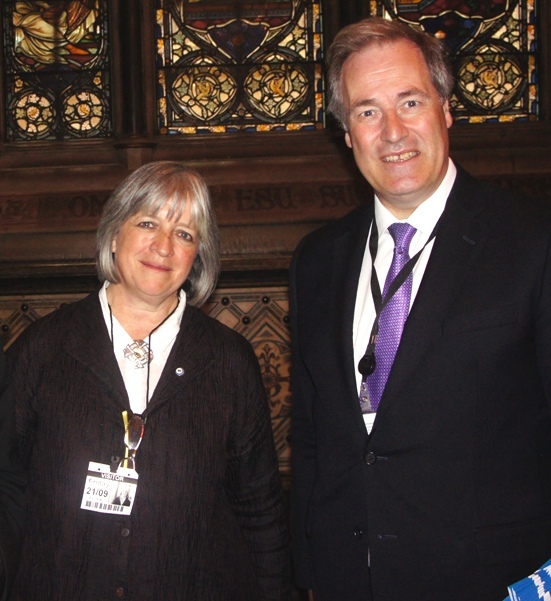 Catriona Robertson (Convener, London Peace Network and London Boroughs Faiths Network) and Lord Michael Bates. Dr Shaffi, Muslim Council of Britain. 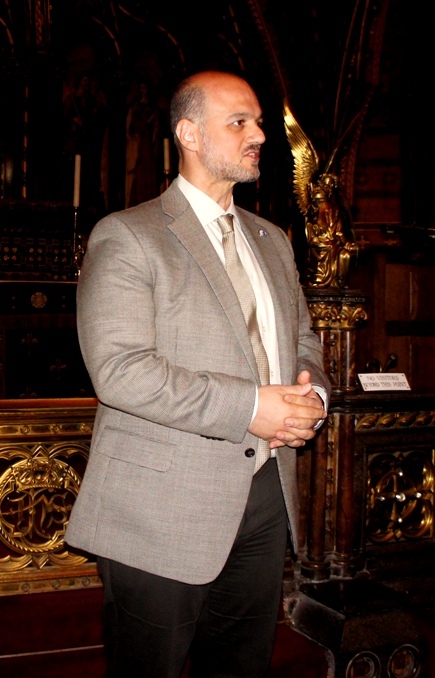 Sayed Yousif Al-Khoei, Al-Khoei Foundation and MINAB. Shaynul Khan, East London Mosque and London Muslim Centre. Julian Bond, Christian Muslim Forum. 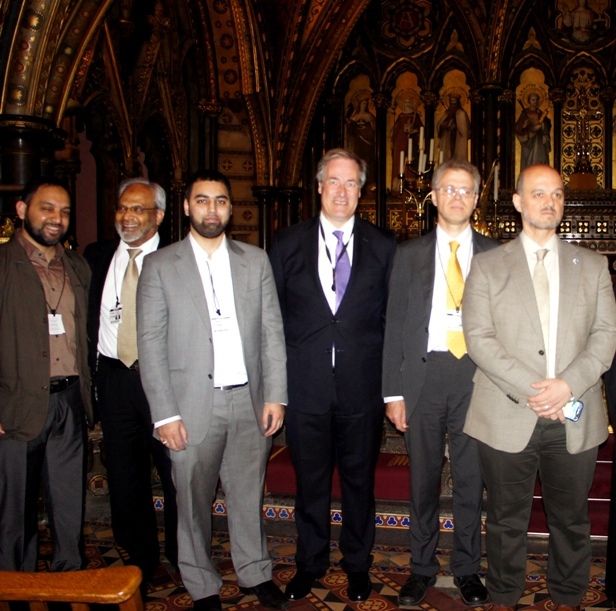 Abdullah Faliq, Dr Shuja Shaffi, Umar Qureshi, Lord Bates, Julian Bond and Anas Altikriti. Awareness Sunday, which is supported by the Awareness Foundation, is coming up. Churches and other groups will be marking the day on Sunday 16 September. Each year, Awareness Sunday acts as a call to people of all faiths and worldviews to make a new commitment to fostering peace in our communities through education and building bridges with our neighbours. All are invited to mark Awareness Sunday according to their own traditions and beliefs. There is a special church service, to which people of all faiths and none are invited, at St George’s Church, Hanover Square on Sunday 16 September at 6pm. 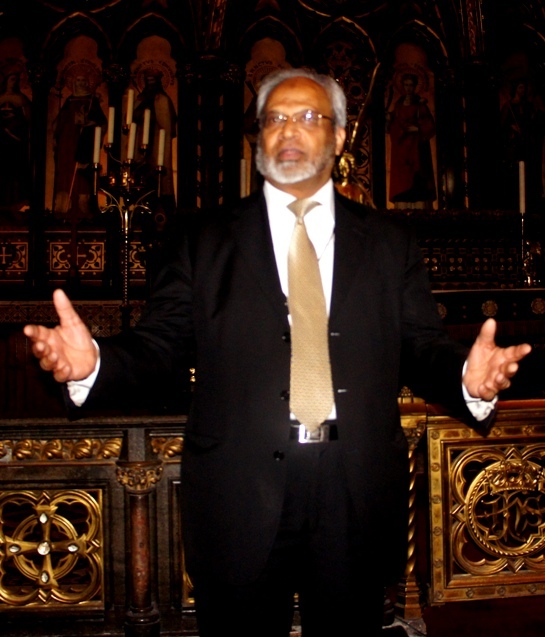 Revd Nadim Nassar, the Director of the Awareness Foundation, will be preaching. 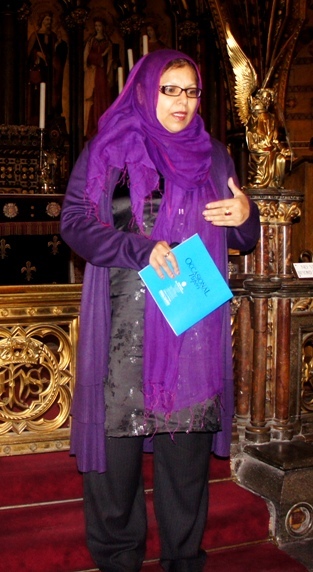 Nadim is a well-known commentator on the Middle East and inter faith relations.